For the third consecutive year, the Seahawks have at least one playoff win. With a second-straight NFC Championship game at home, Seattle is in a great position to make the Super Bowl in back-to-back seasons following a 31-17 win over the Carolina Panthers. 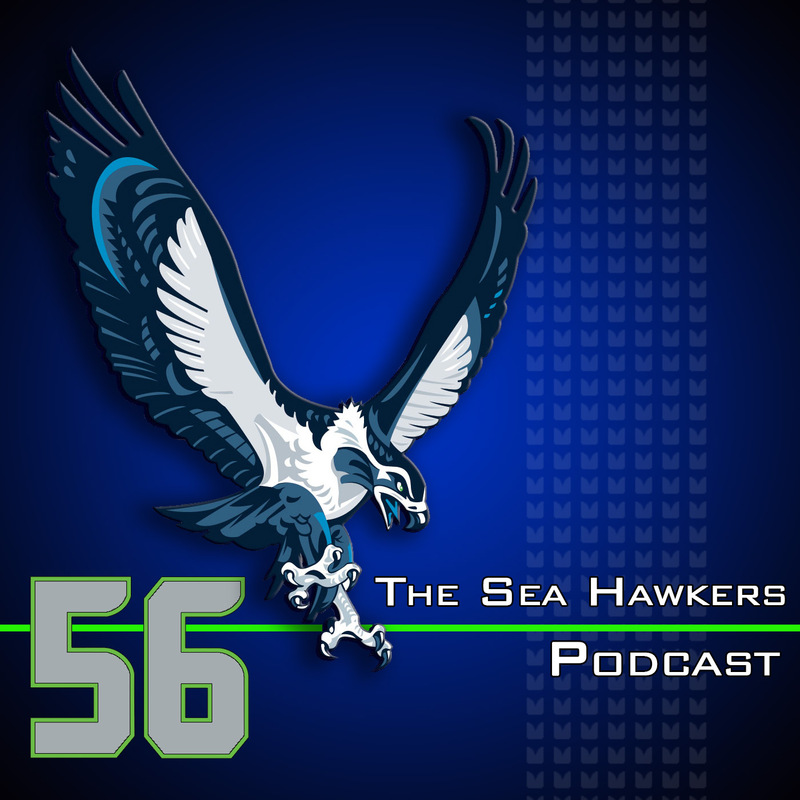 Warning to listeners this week: the show goes a little bit off track toward the start with more focus on the Dez Bryant catch, and we do our best to tie it in with the Earl Thomas near-interception. Both were called a catch on the field only to have the play overturned when it went to the replay booth. Is there a way to change the rules so each play could be considered a catch? Would a new rule differentiate between the two? Is one play more deserving of being ruled a catch over the other? The guys break down the matchup with the Packers and where some critical matchups tend to favor the Seahawks. Adam and Brandan talk about the mobility of Aaron Rodgers being a huge concern in this game and how Mr. Miyagi traveling with the team could be a concern. Todd Mossburg, a 20-year veteran producer, and current producer of NFL AM on NFL Network joins the show this week. Todd drops some amazing knowledge at the end of his interview that you won’t want to miss. Of course we’re all curious to know if the Fail Mary play will get played on an endless loop in previewing this next matchup, but Todd says the network will go in a different direction on NFL AM. The UK Sea Hawkers check in via email as well as an email that reminds us that a Seahawks punter holds the record for the worst punts in NFL history. Do Better honors go out to an L.A. columnist who wrote a regrettable story about Pete Carroll five years ago as well as the marketing around the Packers game against the Cowboys. “Better at Life” honors go out to the 12s support of Marshawn Lynch and the Seahawks community outreach team.